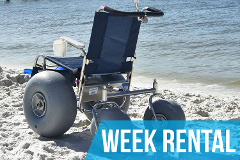 The Sandhlper Motorized Beach Wheelchair is manufactured in the US and offers complete independence on the beach. 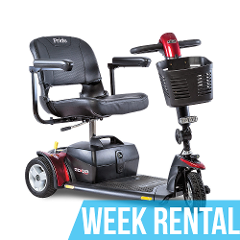 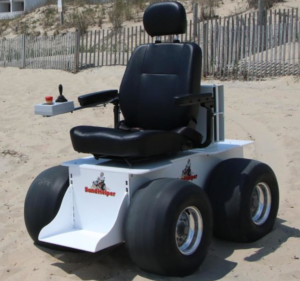 Powered by 2 heavy duty electric motors with Lithium Ion batteries. 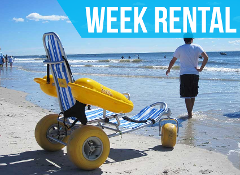 Drive up and down the beach or back and forth to your hotel or rental house. 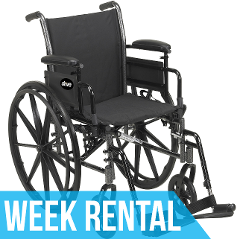 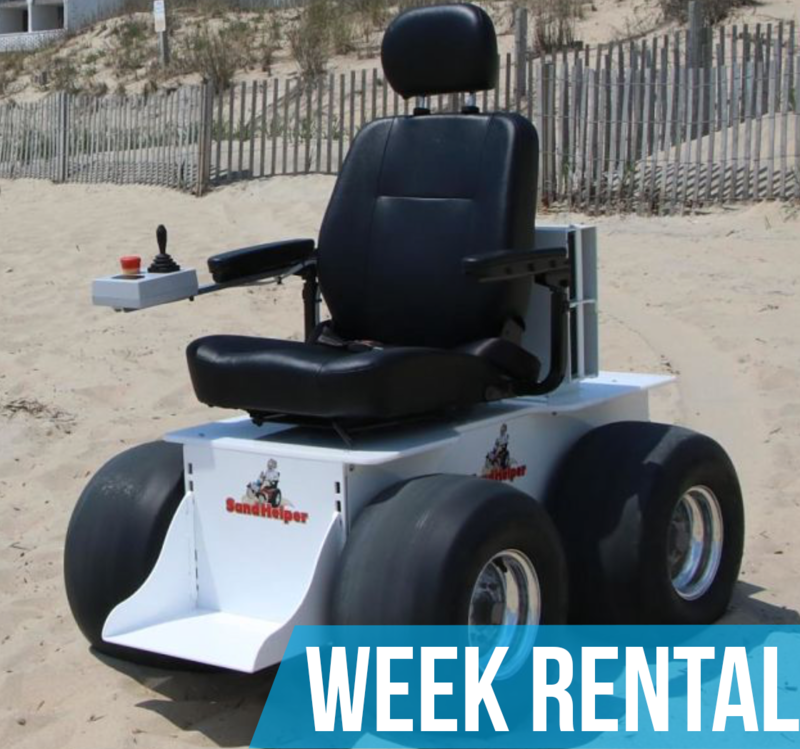 We will deliver the Sandhelper Motorized Beach Wheelchair to your Hotel, Rental House, or Residence at the Oceanfront, Shore Drive, or Sandbridge in Virginia Beach, Virginia. 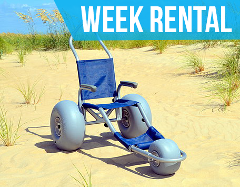 Rental Process: Click "Book Now" and select the dates you would like to reserve the Sandhelper. 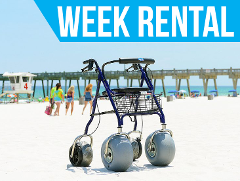 Follow instructions and fill out credit card details. 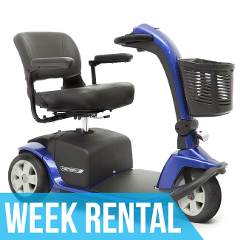 Call us for any questions at 757-481-1590.